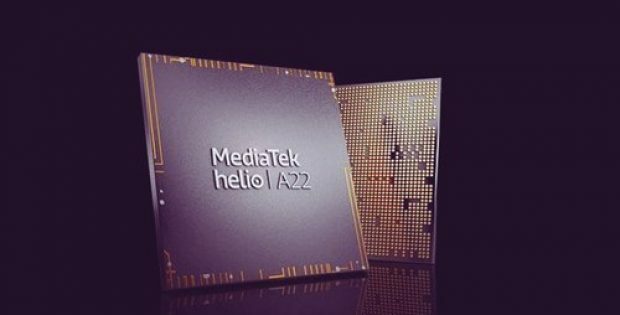 MediaTek, the Taiwan-based semiconductor company, recently released a new Helio A22 SoC (System on Chip) intended to be used in mid-market smartphones. The chip, a part of the Helio A series, builds on the success of the company’s P series chips. The A22 is specifically designed to make high performance devices available without a high-end price tag. According to reliable sources, the Helio A22 is constructed using a 12nm FinFET fabrication technology which looks to deliver better power efficiency as well as high performance. The A22 is armed with CorePilot technology developed by MediaTek. The chipset extends the device’s battery life by optimizing the power utilized for each task, allowing users to operate their devices for a longer period. The A22 also incorporates AI features which benefit from MediaTek’s NeuroPilot SDK (software Development Kit) extensions and 3rd party AI applications. A22 also supports the latest AI frameworks including Google’s Android NNAPI (Neural Networks Application Programming Interface), enabling developers to build AI apps for A22 powered devices. Reportedly, the company has released a statement that discusses advanced connectivity through an innovative RF design that enables Wi-Fi and Bluetooth to coexist. A22 also contains a dual 4G SIM with ViLTE and VoLTE supporting both Cat-7 and Cat-4 4G LTE platforms facilitating fast connectivity. As per sources, the chipset also supports both LPDDR4 and LPDDR3 for better custom design adaptability. The Helio A22 also offers higher throughput and bandwidth with an 802.11 ac Wi-Fi, improving multimedia, communications and online-gaming experiences for the user. It also facilitates higher speed and longer transport distances suited for smart-home devices, all using BT5.0 technology. 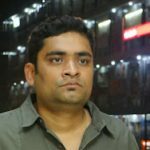 The GM of Wireless Communication business unit at MediaTek, TL Lee, reportedly stated that the Helio A series continues the company’s vision of making the mobile-marketplace open to everyone and where premium features are not limited to premium devices.